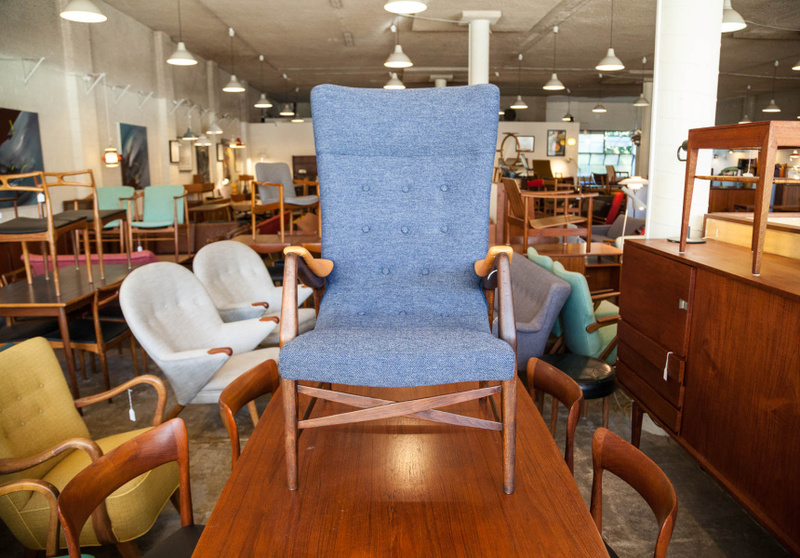 You don’t have to travel to Europe to get your hands on authentic mid-century furniture. Just find Grandfather’s Axe in Northcote. 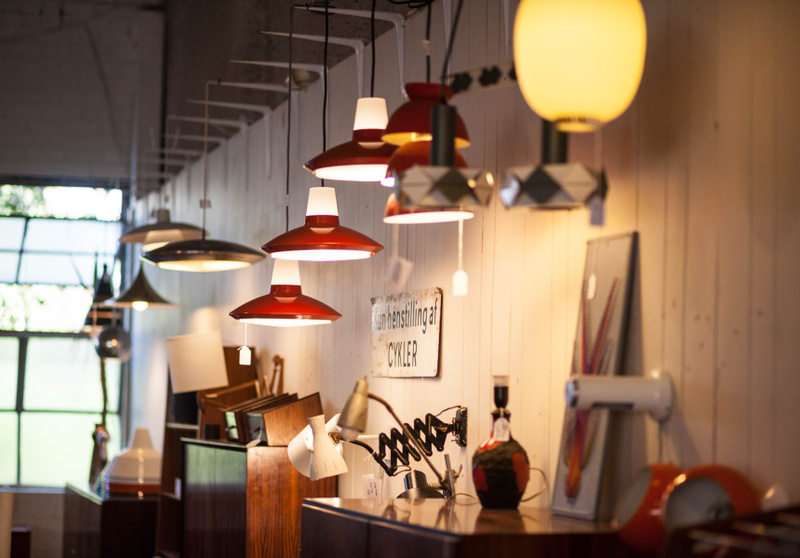 The store imports vintage furniture, lighting, ceramics and posters, to be restored and sold to new owners. 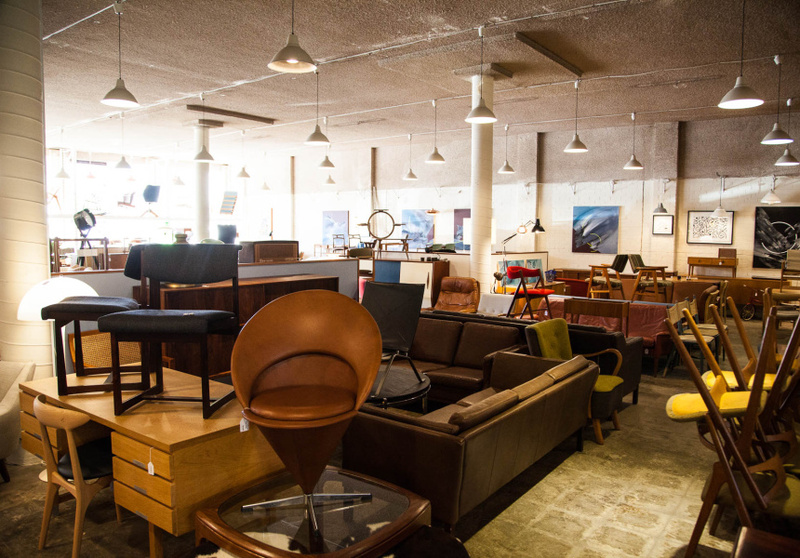 Inside you’ll find an assortment of original pieces designed by Hans Olsen, Børge Mogensen, Hans Wegner and more. From dining chairs to sideboards, the influence of Danish design is clear. 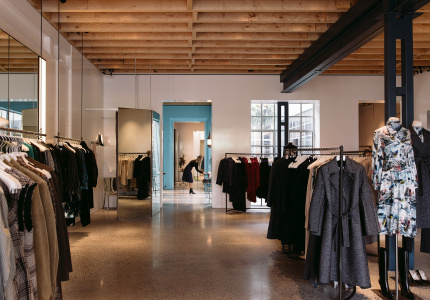 Many of the pieces exemplify Scandinavia’s appreciation for simplistic functionality. Owners Jarrad Turner and Ed Klein opened Grandfather’s Axe in 2010. Some of their pieces arrive from Europe in near-perfect condition, while others are sent to the backroom workshop for repair or even a full re-upholstering. The staff takes great care to repair the original pieces without compromising the work of the designer. The effort of travelling to Europe, sourcing the antiques and restoring them means that the prices aren’t cheap. But if you’re looking for a statement piece that not only holds its value, but increases it, you’ve come to the right place.